For your immigration, travel, or visa applications, you may be looking for NAATI certified Hindi translation services. Well, you’re at the right place! OPAL Translation provides Australia’s most trusted and reliable Hindi NAATI translators at affordable rates. If you need English to Hindi or Hindi to English translation of your documents, we have NAATI certified Hindi translators to help you. To get started, use our free quote form on the right. Just fill in all the details and we’ll send you an exact quote within 15 minutes. 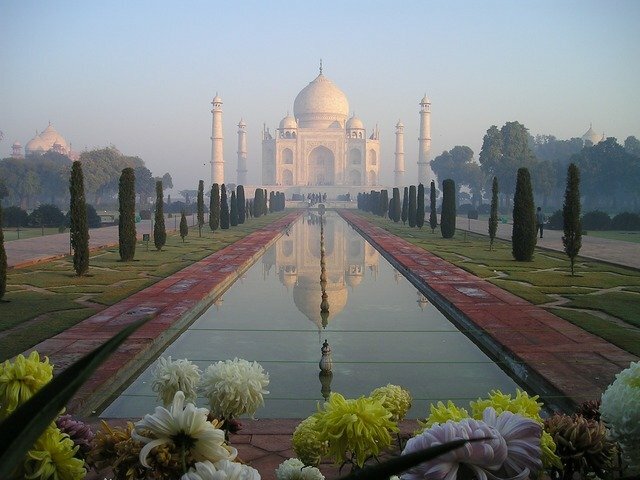 Hindi is also spoken in India, Fiji, Guyana, Mauritius, Nepal, Suriname, Tobago, and Trinidad. The words avatar, bungalow, cheetah, guru, jungle, karma, loot, and yoga have all been borrowed from the Hindi language. The term ‘Hindi’ came from the Persian word ‘hind’ which means land of the Indus River. Hindi is one of the most spoken languages in the world with around 500 million people who speak the language. Unlike English, the Hindi script is phonetic meaning it is pronounced just as how it is written. 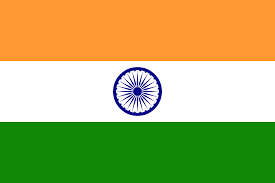 Hindi became India’s official language in 1965. At OPAL Translation, because we have highly skilled NAATI Certified Hindi translators, you have the confidence that your translated documents will not be misunderstood, mistranslated, or compromise your reputation due to an embarrassing mistake or an oversight. We offer accurate, error-free NAATI translation of your documents at an affordable rate. Our experienced translators will provide you with precise translations, fast delivery and the lowest cost possible. Get a free quote within minutes using the enquiry form on this page and we will email you a detailed estimate. OPAL Translation provides fast and clear communication with our 24/7 customer support. With our team of professional NAATI Hindi Translators, we provide you a 100% high-quality document that will surely be accepted by authorities looking for a NAATI translated document. The OPAL Translation management team follows quality guidelines to ensure that each translation project is completed with high-quality standards with a fast turnaround time. In as fast as 2-3 business days, your Hindi translations are completed and sent to you by email. We will also send you a hard copy of the finished document via post. If you need your translation sooner, you can avail of our Express and Instant Hindi translation services. Just fill in the enquiry form located on this page and we’ll send you a free quote within 15 minutes. Let us know when you need the document. Starting at $69, our prices vary depending on the language, schedule, and availability. You can check our indicative prices below but for a detailed estimate, complete the enquiry form together with a scanned copy of your document. A Hindi specialist will assess your document and send you a free quote in as fast as 15 minutes. Most documents used for immigration purposes consist of 1 page documents. As such, our Hindi translation services are priced at a fixed rate per document. Send us a scanned copy of your documents when completing the enquiry form and we will send you a free quote of our Hindi translation services within 15 minutes. Please note that the pricing below are for indicative purposes only since our prices vary depending on schedule, language and availability. Our Hindi translation services for ‘non-standard’ documents are priced at a per 100 word rate. Rates can vary depending on factors such as delivery schedule, language and availability. The pricings below are for indicative purposes only for our Hindi Translation Services. Get a free quote by completing the enquiry form with your documents attached.